As Chef Sidney Bond of Le Calabash often says when talking about current affairs, “It’s a mad world that we live in.” With terrorist events stretching from Brussels to California to Bangladesh, I couldn’t agree with him more. Yet, as I sat in Le Calabash’s authentic French country kitchen getting ready to enjoy A French Culinary Adventure’s welcome dinner, a Taste of the Loire Valley, I couldn’t feel further away from that madness. On the first day of the tour, my group gathered in the “old stable,” the 380-year-old converted barn that now houses Le Calabash’s modern country teaching kitchen. Chefs Alison and Sidney Bond greeted us with a sparkling wine cocktail of Clermont de Loire with a local cassis as we went through the customary introductions. Nerves were high as strangers stated their names and hometowns. My particular group consisted of students hailing from the United States, Dubai, England, and South Africa. We then descended into the dining room of the “Old Stable,” where the long wooden table, with enough seating for us plus our hosts, was covered with classic French country dishes ready to introduce us to what Le Calabash had in store over the coming week. With the assistance of locally produced wine, our group became better acquainted as we discussed the dishes and our backgrounds. Much like everyone in our group, each dish and ingredient came with its own story. The mushrooms were foraged from woods not far from Le Calabash’s hamlet, the St Maure goat cheese was locally produced under the same methods for centuries, and a selection of charcuterie like rillettes and pâtés came from local producers. The next morning, we continued the culinary journey with our first lesson in the kitchen. One of the changes to the 2016 itinerary is a deeper focus on cooking with seasonal ingredients that can be replicated in our own homes. The lesson begins with a tutorial on butchering and cooking poultry. The French approach cooking poultry as an art, from selecting the proper breed to the final preparation. The outcome of the lesson is Le Calabash’s Gold Medal dish, Chicken Supreme with an Herb Farcé, Confit Leg, Pomme Fondant, and a Jus Roti. Having attended several similar culinary vacations in the past, I liked how Le Calabash’s lessons covered both proper techniques and specific meal preparation. The takeaway was more than a dish to impress your friends back home, but lessons on how to improve general kitchen skills. 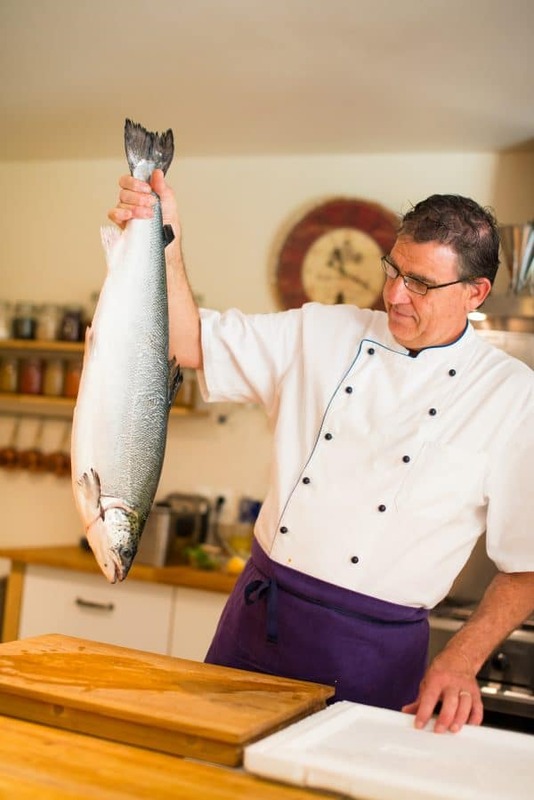 For example, you don’t just learn how to cook a bourgignon style turbot with baby onions and a red wine sauce served over wilted spinach, you also learn how to identify whether or not the fish from your market is indeed fresh. The challenges in the kitchen seem to grow each day, culminating with Alison’s take on the classic le Vacherin. Creating the multi-layered dessert is a team effort and aids in the self-confidence building process and cultural exchange. You’ll find yourselves celebrating successes or laughing if the dish doesn’t turn out quite right like mine did (I don’t do desserts). There is also plenty of adventure outside of the kitchen. 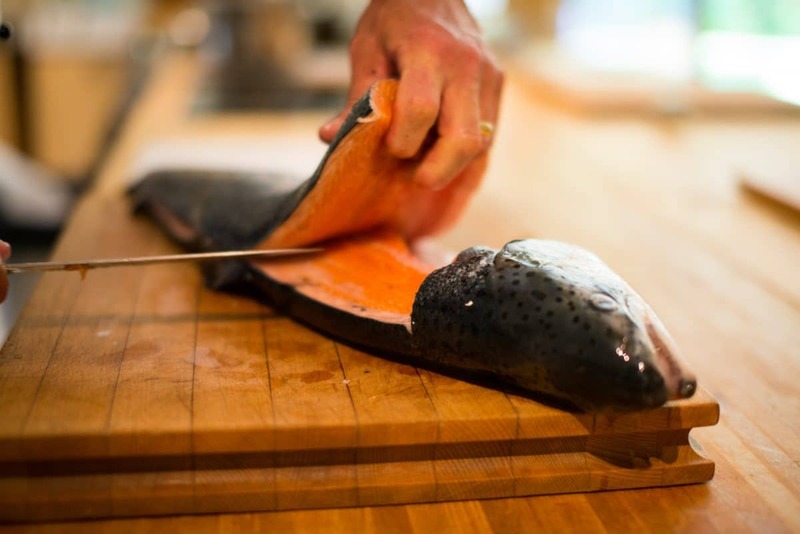 While the main focus of a French Culinary Adventure is inside the kitchen, a good portion of the learning takes place in the surrounding region. The Loire Valley is considered the breadbasket of France – a country rich in culinary traditions. The Loire Valley is home to the finest goat cheeses in the world, France’s second largest truffle region, the country’s largest supplier of fresh water fish, La Géline de Touraine chickens, and the largest wine region of France. Much of that bounty can be seen on the trip to the Tours Farmers Market, one of the finest in France. Other culinary related excursions include a trip to a goat cheese farm and a vineyard in Chinon. Outside of the culinary related field trips mentioned above, the tour visits a few historic sites. After the market visit in Tours, Sidney then leads the group on a tour of some of the city’s historic sites including the Basilique de St-Martin, a stop on the great pilgrimage route to Santiago de Compostela, and the Cathédrale St-Gatien, where Charles VIII and Anne de Bretagne’s two children are buried. 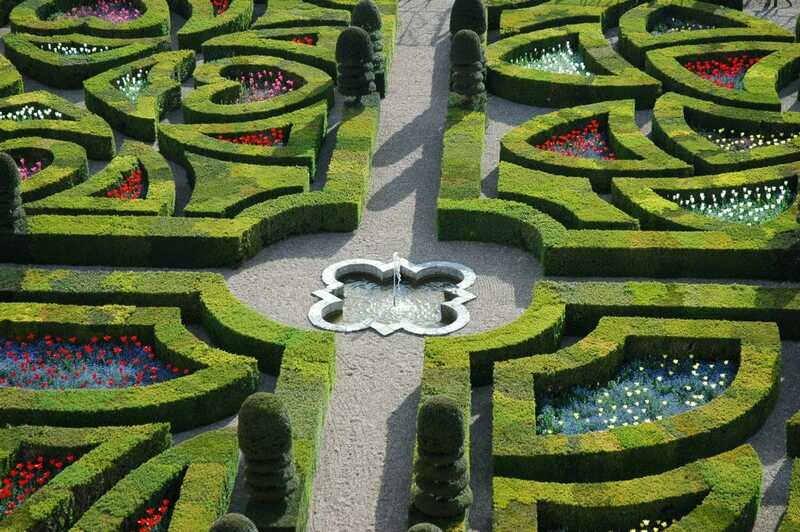 In addition, you’ll have a chance to visit the Château of Villandry, a world heritage site. The Château is steeped in French history. It’s where King Philip II of France and King Richard I of England brokered a peace deal. It’s also where Napoleon’s brother Jérôme lived during the French Revolution. Today it stands as a beautiful artifact from the past with luscious green gardens that beg exploration. There is also some downtime scheduled to either relax on the grounds of Château Valcreuse, your accommodations for the trip, or to bike into the nearby village of La Roche Posay. The château offers plenty to do from strolls along the river to a game of boules in the garden or a dip in the sparkling pool, and La Roche Posay boasts a world-renowned spa and plenty of quaint shops to browse. The trip wraps up with a certificate presentation and sparkling champagne at Le Calabash. It’s always a teary-eyed event as students say farewell to new friends and celebrate all they accomplished over the previous week from learning new skills in the kitchen to understanding and experiencing a new way of life. A way of life that is foreign to so many of us in our fast-paced lifestyles but necessary to experience and incorporate into our routines for our well-being. After the ceremony, the group celebrates one last dinner together at Michelin stared La Promenade Restaurant. 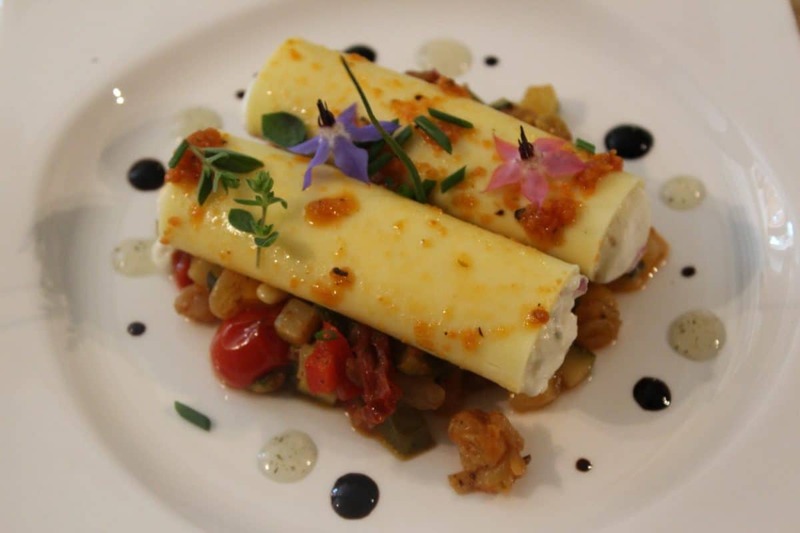 As you linger over every last bite of exquisite French cuisine, you’ll look around the room at friendships formed over diverse backgrounds and long for the slow country lifestyle and fine eating to continue forever. Yes, we may live in a mad world, but the experience of learning through camaraderie and food breaks down those barriers. The immersion into the French way of life and the experience of working with others across diverse cultures teaches you that the world isn’t quite so mad after all. You all of a sudden find comfort in traveling and food. At least this is how I felt when I completed my French Culinary Adventure. 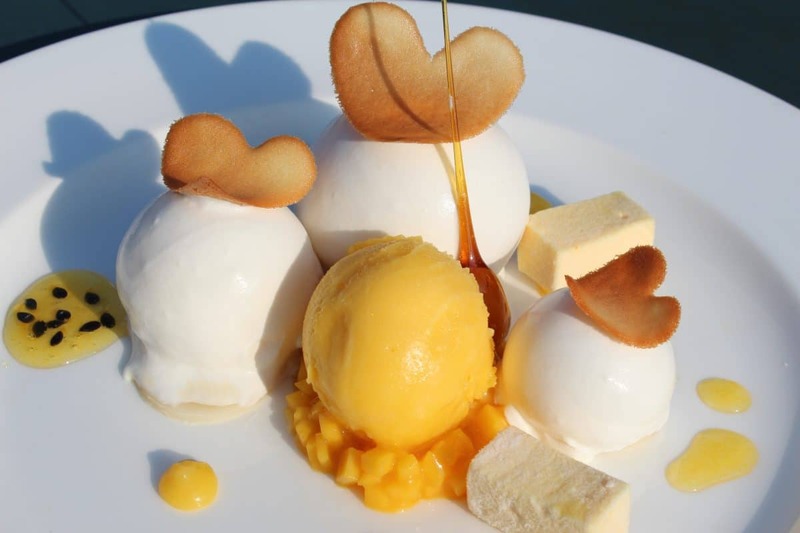 The Loire Valley and ‘le Calabash’ an outstanding culinary destination. 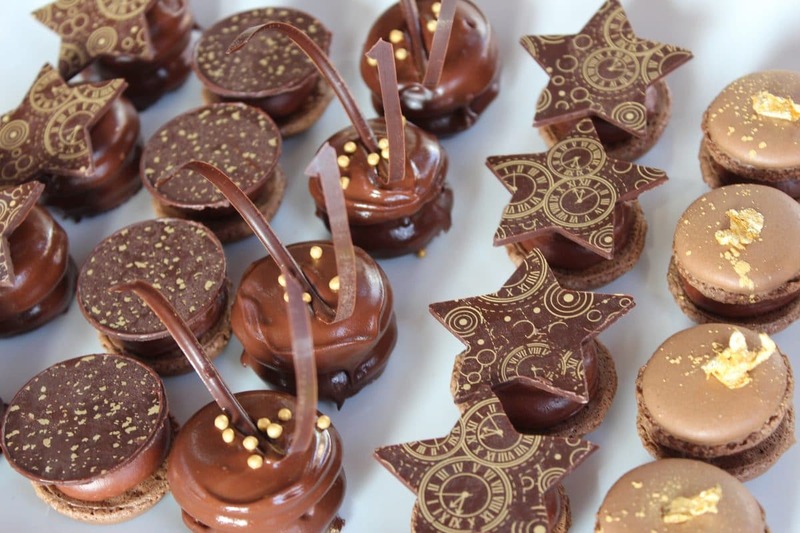 February 26, 2016 Categories cheese, chocolate, Cooking, Food, France, paris, pastry, Travel, wineLeave a Comment on The Loire Valley and ‘le Calabash’ an outstanding culinary destination. Finesse rather than fireworks marks the gastronomy of this gentle, lovely region, known for exceptional white wines, delicate fish, and France’s most bountiful fruits and vegetables. At le Calabash we are always asked, why have you chosen this area to setup ‘le Calabash’ and our answer is simply, it is Europe’s most unspoilt, undiscovered and fastest moving Culinary Destination. Putting aside some of the most beautiful countryside, architecture and history, we have so much to offer the Culinary Adventurer. 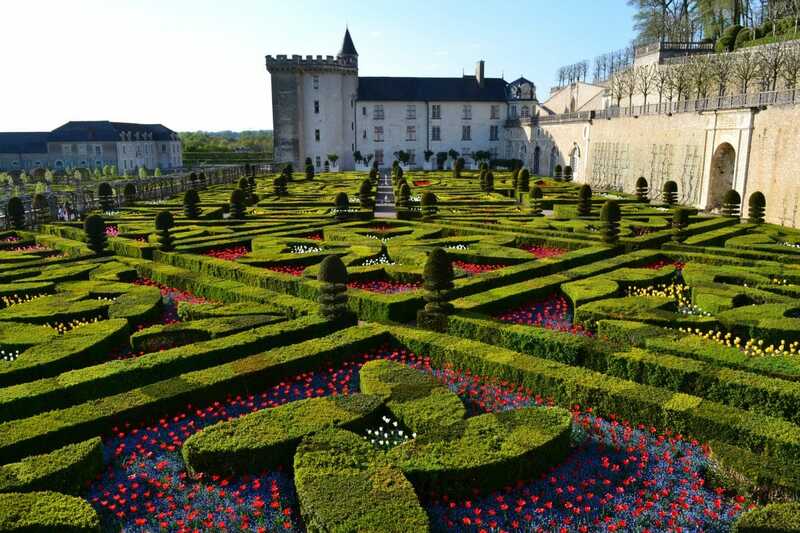 The Loire boasts of the finest wines and sparkling wines in the world. Truffle and Saffron production is on an astronomic increase. Poultry, Pork, Beef and now Lamb is of the best in Europe. As the Loire valley borders the Atlantic, we have some of the finest Oysters and Mussels to be found on the continent. The Loire Valley is known as France’s Bread Basket, and this is evident throughout the year with wonderful Asparagus, Berries, Fruit, Vegetables and our Cheese Production is second to none. What we have to offer our guests is an opportunity to enjoy and experience cooking in a Culinary environment second to none !